Raffaello. 【SLAVIC GIRLS (WOMEN)】, ukraine girls your brides, russian girl for marriage..
Sweet, melting tenderness in her mouth, it’s so similar to a loving kiss! Gift your lady moments of delight with this scrumptious dessert. 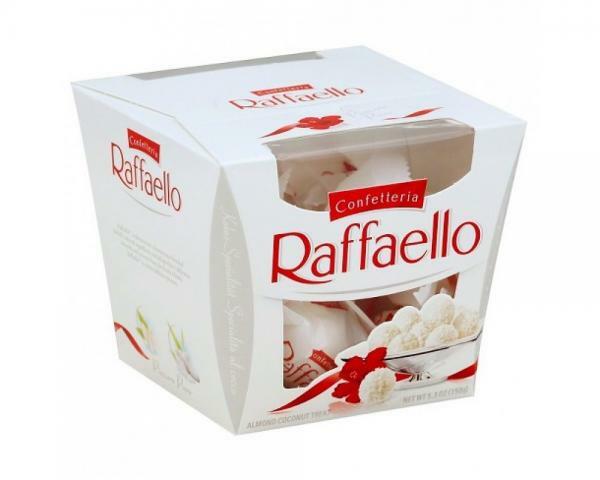 The gift includes 1 box of Raffaello sweets.